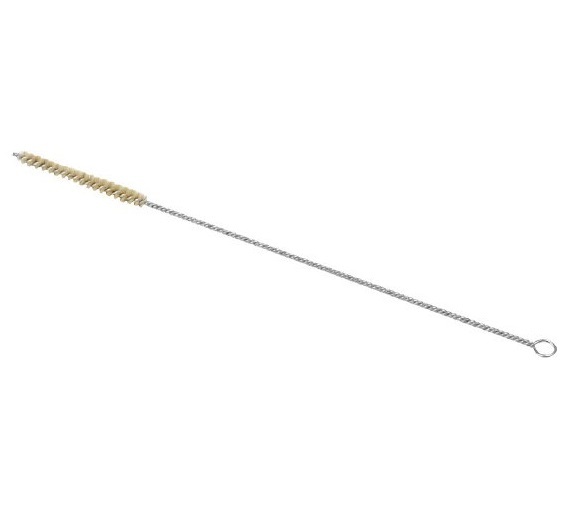 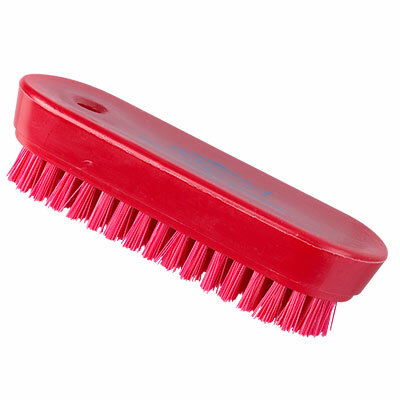 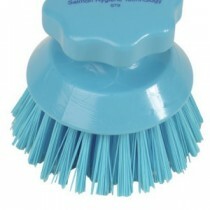 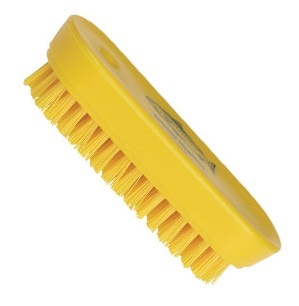 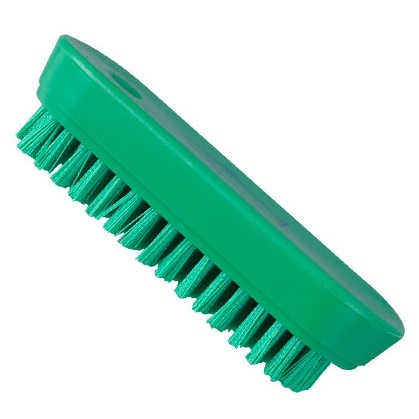 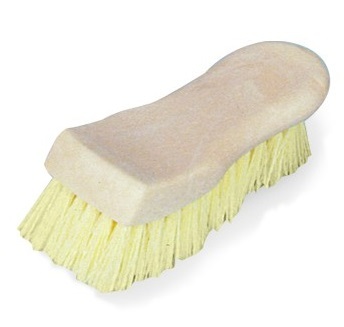 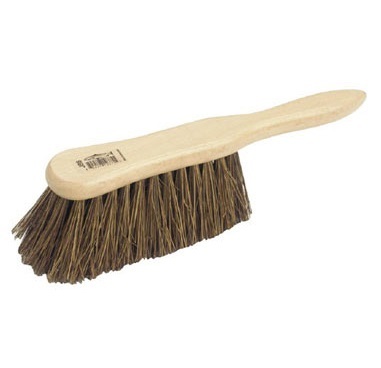 We stock a diverse variety of stiff, hand-held brushes regularly used by both professional and domestic cleaners, from top brands including Salmon Hygiene. 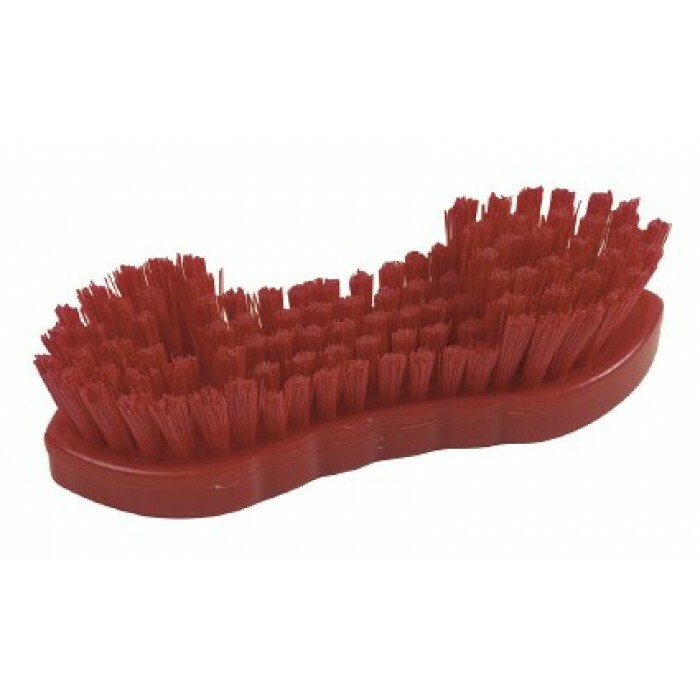 Our brushware range is vast and includes nail brushes, dish brushes, wire and steel brushes for construction and grout, and many others. 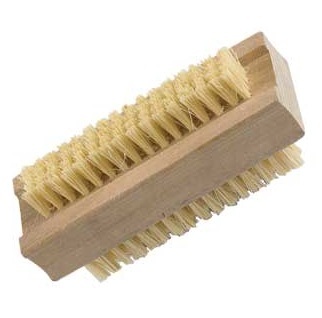 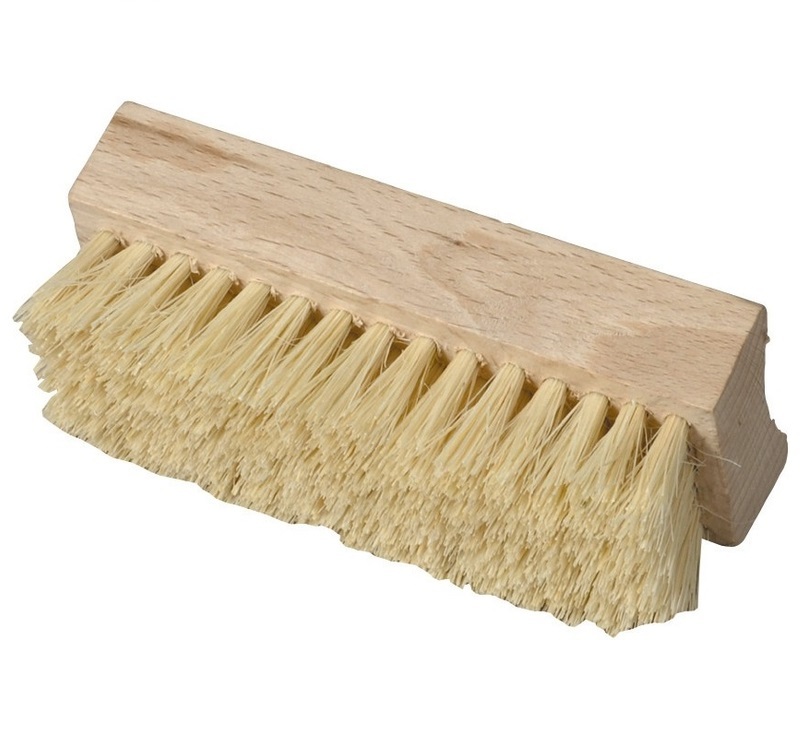 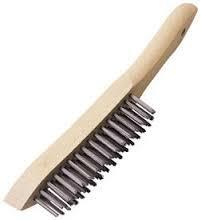 If you are unsure what type of brush you need, or can't see it listed, why not give us a call - we will do our best to advise you.